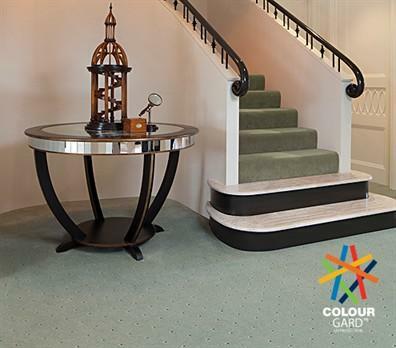 Beautiful classic carpets add a luxurious ambiance to any home. 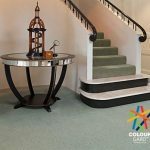 Whether your house decor is modern or period style, a classic Signature carpet design will create a sophisticated environment you’ll enjoy for many years. 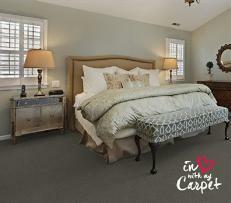 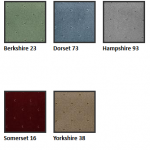 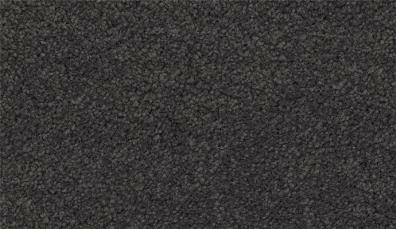 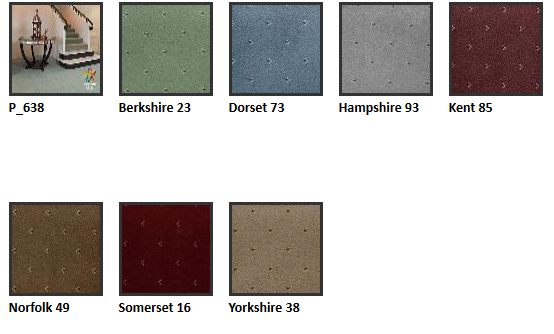 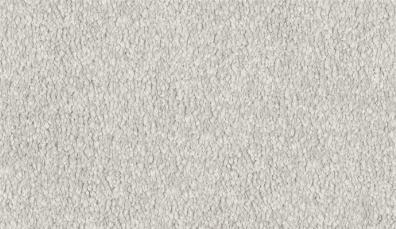 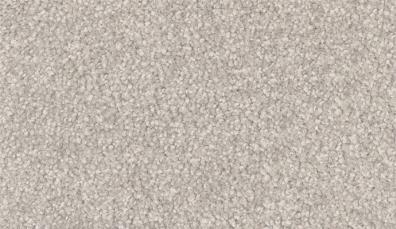 With timeless appeal and exceptional performance, Classic Home carpets will serve your family for generations.